Viacom International Studios has greenlit a second season of gaming series Noobees for Nickelodeon Latin America with co-production partner Mediapro Group. 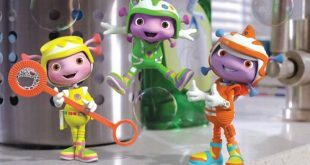 Viacom's Nick Jr. Too has snapped up the broadcast rights for Nevision's popular show Floogals, which is distributed by Zodiak Kids. 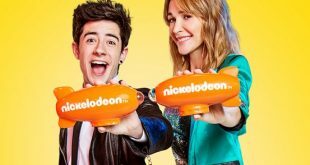 The eighth annual Kids’ Choice Awards Argentina, where children choose their favorite individuals from the worlds of TV, film, music, sports and social networks, is taking place this weekend. 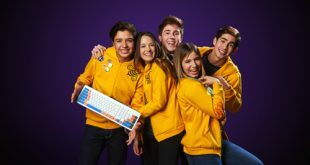 Nickelodeon Latin America has unveiled the new scripted gaming series N00Bees, created by Enrique Pérez and produced by Mediapro's 100Balas. 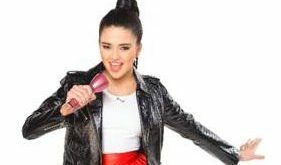 MADRID: Nickelodeon Latin America has set the debut of the youth series Heidi, Bienvenida a Casa, from Mondo TV Iberoamerica and Alianzas Producciones, for March.